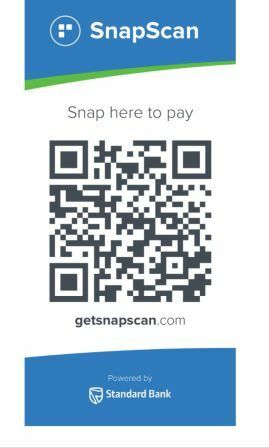 You can now pay our account using snapscan. 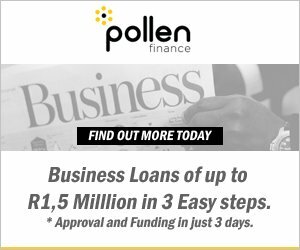 It is a safe method of payment from the convenience of your smart phone. How to install and how does Snapscan work? - Once scanned it will ask you for your secret pin to confirm the transaction. - You will be notified on your cell phone as soon as the transaction went through and the merchant will also receive an sms as notification. How to easily pay our fees using Snapscan? - Open the application on your smartphone and scan the barcode below. - The name of Dryk Consulting will appear on your screen. - Just put in the amount and we will be paid.